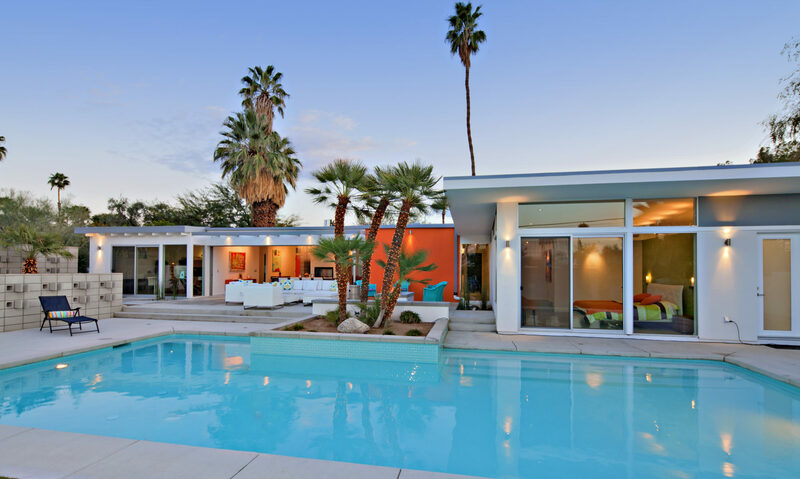 Listed below are a few of the best Mid-Century Modern stores in the Palm Springs are – from the well-known shops to some that are less well-known. Specializing in Mid-Century Modern decor. Interior design service available for all décors, from Baughman to Eames, Saarinin to Jensen, you’ll discover the finest mid-century modern furnishings, art, textiles and accessories at the fairest of prices at Swank Interiors. 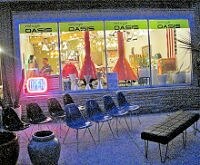 This great Mid-Century Modern store has a large selection of outdoor furniture, artwork, garden ornaments and much more. Many of the items are unique for your indoor and outdoor living areas. The owners have a great selection of both Modern and Mid-Century-Modern. The store is upscale, but has reasonable prices on many of their items. Some of their more rare and unique pieces are priced a little higher. They also offer Mid-Century Modern landscape design. There are many wonderful finds in this Modern Mid-Century store. This great Mid-Century Modern store offers an electric mix of both Mid-Century Modern and retro – reissues. Some of the pieces are from the 1940’s through the 1960’s. They have everything from lighting, pottery, and indoor and outdoor furniture. They offer Mid-Century Modern vintage pieces, as well as some new reproductions. Vintage furnishings & retro accessories from the 1950’s to late 1970’s. Modern Way in downtown Palm Springs has a very unique collection of Mid-Century Modern furnishings, including tables, artwork, rugs, and outdoor furniture. They offer very high quality vintage items that include 70’s modern furniture, and some retro and rare hard to find pieces. The owner, Courtney Newman has Lucite furniture, sofas, loungers, and dining tables and many other great vintage pieces. 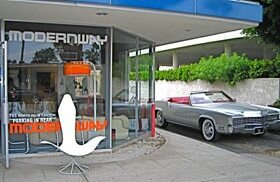 Modern Way is one of the first Mid-Century Modern furniture stores in Palm Springs and has been here for more then 10 years. 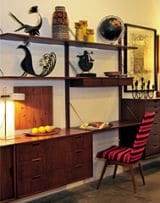 It’s a must see when looking for rare and vintage Mid-Century Modern pieces. When you are looking for great variety in Mid- Century Modern pieces such as artwork, small furniture pieces, and accessories, then Victoria’s Attic and Antique Mall is a great place. They have everything from vintage Eames desks, Lucite items, patio furniture and many Mid-Century Modern pieces of all kinds and varieties. 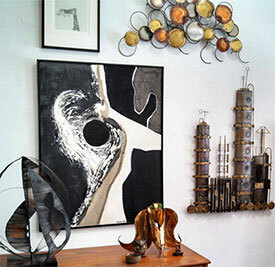 There are 63 individual Mid-Century Modern and vintage dealers with great finds and deals from the 20th Century. This great Mid-Century Modern shop is just minutes from down-town Palm Springs and is a convenient and great place to purchase your Mid-Century Modern and vintage pieces. they sell mid century modern furniture and provide nationwide free delivery, Palm Springs included. It’s where I got my living room furniture from and highly recommend them.